There’s a simple reason most people don’t catch more submissions. It’s got nothing to do with the technical details of an armbar, a choke, or any other attack, most blue belts know these details as well as black belts. Don’t get me wrong, submitting a well-matched opponent is hard but … the reason most people don’t catch more submissions is they don’t have a SYSTEM. A system reduces your reaction time and will allow you to submit more people. A solid system will drastically decrease your learning curve and allow you to beat a much more skilled opponent. This is because you don’t have to think about what’s going to happen, you know the likely reactions and have the counters ready. It’s a system like this one that’s allowed me to win the No Gi World Championships as a Black Belt three years in a row. And it’s allowed my students to dramatically improve their submission rates. A system is just a predefined sequence of attacks and counters. 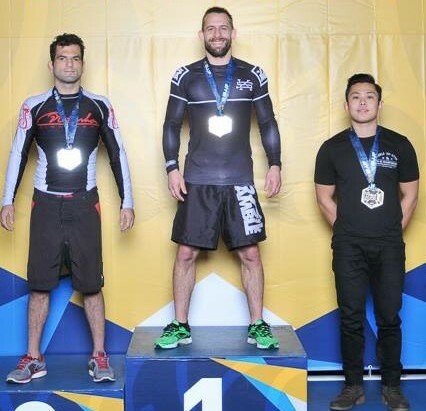 For example; if my opponent does A, I do B, if he does C, I do D.
Legendary competitors like Roger Gracie, Bernardo Faria, and Marcelo Garcia are known for having incredibly high submission rates in tournaments. If you watch one of these fighters compete their matches are almost carbon copies of each other because they have SYSTEMS. If you get caught in one of these systems the outcome is almost inevitable… the sound of YOU tapping. If you’ve experienced one of these systems, you’ll know what I’m talking about. Every move you make just seems to get your opponent one step closer to the finish. This Gives You An Opportunity. You see most grapplers don’t have a system. So you can get ahead of the game and your opponents by learning an effective system. And the good news is you don’t need to know a ton of systems. If you look at the athletes I mentioned earlier, they all have well-rounded skills but they’re also all known for just one or two things. Your goal should not be to have 100 systems but one system you can get into from any position. Once you get your opponent into that system, it should not be a case of IF the submission happens but WHEN. Before we go any further, I should introduce myself. 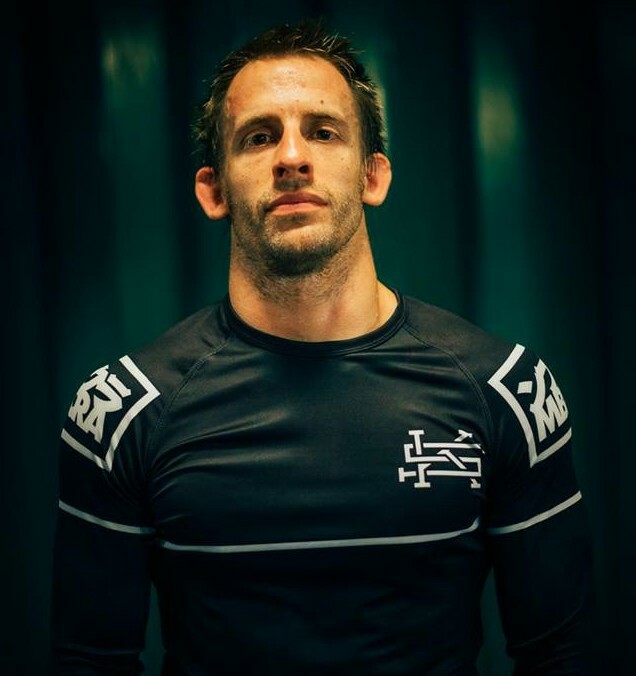 My name is Tom Barlow and I’m considered to be one of the best British-born Jiu Jitsu competitors ever. What makes this amazing is, I managed this without a regular supervision of a Jiu Jitsu instructor. My training was limited to an hour or two PER MONTH with my instructor, Braulio Estima, and training with my students and friends at my Academy in Plymouth. One of the reasons I have been so successful as a competitor is because I recognised the importance of systems very early in my Jiu Jitsu career. So how do you develop a system? Well, there are two options. … someone else does all the hard work for you and you learn their system. Learning someone else’s system by far the most efficient option. You can do this by attending their classes, signing up for their online training program (if they have one), studying competition footage, or buy their instructional. So do you want to learn an effective but simple submission system? If the answer is yes, then watch the video below. It will give you an overview of a simple but highly effective system. As you can see my system simple. It’s focused around just ONE grip, the Kimura / Seatbelt. You can establish this grip from almost any top position, it’s very difficult to escape, and very easy to attack from. This means it can be easily learned and effectively used by anyone of any level. I know any Jiu Jitsu player will benefit from learning this system and see their submission rate improve because I’ve seen it time and again in my students. Until now, I’ve only shared it with my students and a few close friends. However, that’s all about to change. I’ve filmed the entire system and I’m making it available to the world. The instructional is broken into two parts and contains five sections. This is an important section and shouldn’t be overlooked as it will set you up for the rest of the instructional. Each of these techniques is used within the system and isolated practice of them will improve how effective you are at the system. The drills can also act as a great warm up or a way to improve your Jiu Jitsu specific conditioning. You can get the Kimura / Seat Belt from just about every top position. This is one of the key reasons it’s so easy for people to learn. Within each position we cover how to force your way into the position and how to transition to the Kimura / Seatbelt of your opponent is trying to escape. The system is all about submitting your opponent or transitioning to a better position and … submitting your opponent. The Kimura / Seat Belt allows you to chain multiple attacks together making it incredibly difficult for your opponent to escape. In my opinion, this is the most important section in the instructional and consistently missed out of most instructionals. • Micro drilling concept that will teach you to secure grips before your opponent has a chance to react. Who Would Benefit From Learning This System? Personally, I think anyone can benefit from learning the system. You don’t need crazy flexibility or strength to make it effective, instead, it relies on good body mechanics and applied pressure. More specifically, if you’re just starting your Jiu Jitsu journey or struggle to submit your opponents, learning this system will help. And because you can get the Kimura / Seatbelt from almost any top position it will give you a defined route to submitting your opponent wherever you end up. Because the simple submission system is based on the Kimura / Seatbelt grip it is just as effective in the Gi and in No Gi. 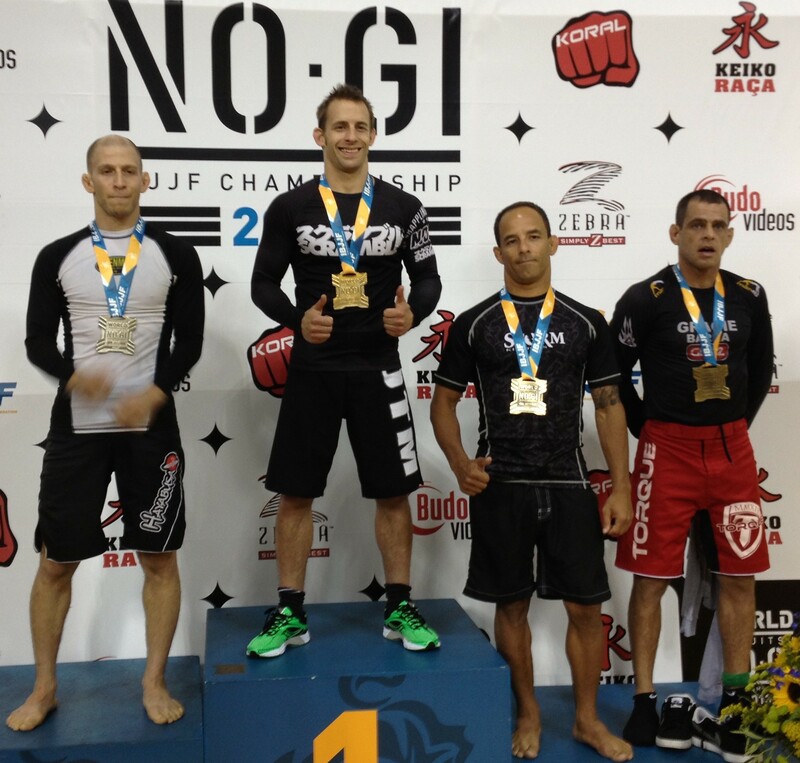 This means you don’t need to make any adjustments to your Jiu Jitsu game if you train both Gi and No Gi. That’s a hugely important when you’re starting out in Jiu Jitsu as it means you don’t need to separate systems based on the style you’re training. 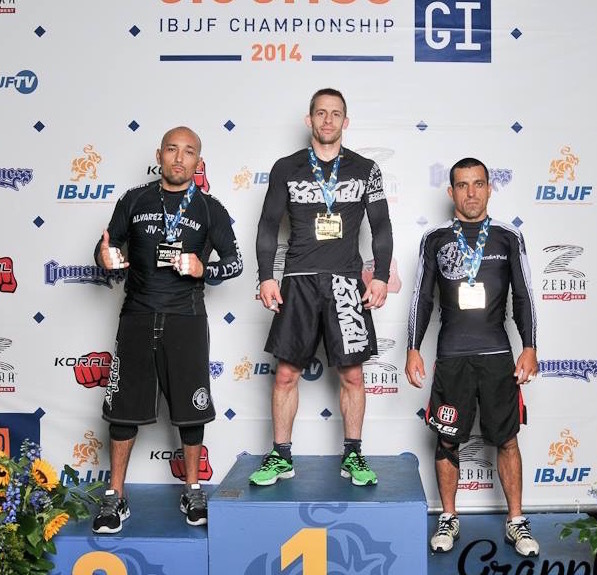 I have successfully used this submission system in Gi and No Gi competition for many years. Will the system help me catch more submissions? The honest answer is Yes and No. If you train the system then it will definitely improve your submission rate and your Jiu Jitsu. However, if you don’t plan on training the techniques then it won’t. Save your money and get something you will train. I only want people that plan on training the system to purchase it. Please, ONLY get this system if you’re willing to invest the time in practicing it. Are You Ready To Catch More Submissions? • Two 40-minute instructional videos that are filmed from multiple angles and can be download to of your laptop, mobile, or tablet so you can watch them anywhere. • A Mind Map of the System so you can visually see how the techniques link together and when to use them. • Any future updates I make to the system and anything I add to the final product so you have the most up-to-date version as possible. • A copy of the Performance Drilling. 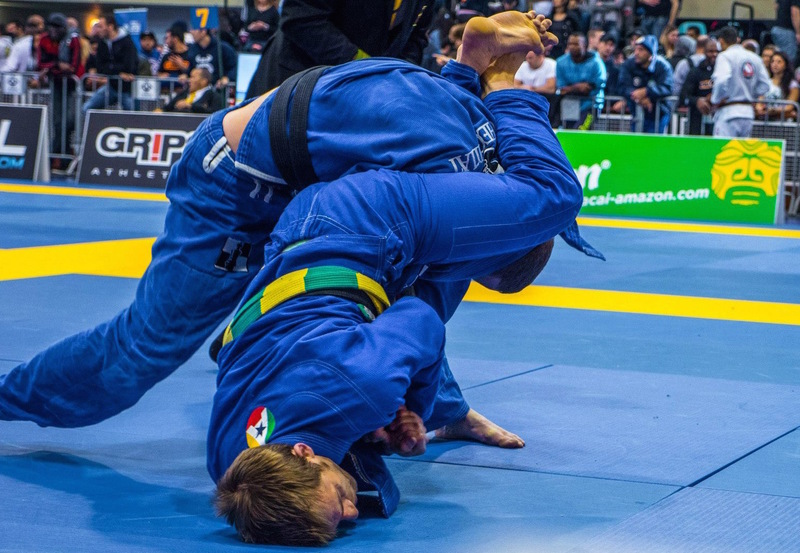 This is an eBook I created that outlines an effect way to train Jiu Jitsu and make the most out of your time on the mat. I’ve never had a refund, that may change in the future, but that’s why I’m confident enough offer you this guarantee. But if you don’t think the Simple Submission System will help you improve your Jiu Jitsu then I’ll refund your money. And, on top of that, you can keep all the instructionals and material related to the Simple Submission System. But there’s a catch … You have to have watched the whole system and practiced some of the techniques. 1. You’ll be taken to a totally secure checkout page where we accept all major credit cards. 2. You’ll be redirected to the download page the moment after you enter your payment details and click buy now. 3. There you’ll be able to download the two instructional videos and all the bonus content. This is compatible with all devices so you can use it anywhere. 4. You’ll receive two emails, one from Send Owl with the download links in case you navigate away from the page and one from me with some more information about the system. “I found Tom’s simple submission system incredibly useful. The analysis and breakdown of specific positions introduced many new ideas and concepts into my own game. “A great and useable system which is easy to incorporate into your game straight away for both beginners and more advanced grapplers. “This is the first Jiu Jitsu system I have ever experimented with. Before I was trying lots of positions and submissions but there was no focus or game plan. “Tom’s Simple Submission System’ (SSS) is guaranteed to elevate your grappling to a whole new level. Tom looks in detail at the unique concept as well as the setups, drills, submission attacks required to make the system functional. Most importantly, Tom discusses how to train the system and make it part of your grappling game. “Tom Barlow’s Simple Submission System is simply some of the best grappling content on the market, I cannot recommend it highly enough. Tom blends together high percentage transitions and submissions in an innovative yet logical way to create a complete system that would be a worthy addition to anyone’s grappling game. Get the system now or don’t, it’s up to you. But if you want to learn a simple system that will improve your submission rate I recommend you do. P.S. Your submission rate should increase by using this system but if you don’t think this system is benefitting you after trying it out you can get all your money back.